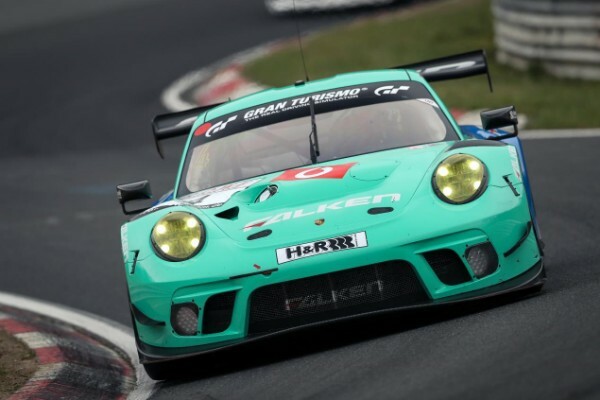 Ongoing preparations for Falken’s Nürburgring 24 Hours will see the tyre manufacturer draft in five-time winner Timo Bernhard to test the team’s new-for-2019 Porsche 991.2 this Friday. With all of Falken’s rosta of Porsche drivers racing at clashing events this weekend, including Carrera Cup Asia, Blancpain GT Series, Intercontinental GT Series and European Le Mans Series, Falken originally planned to only race its sister BMW M6 in VLN2. 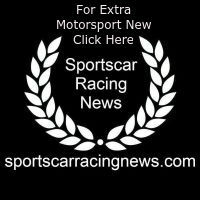 But the chance to get feedback from Bernhard, who set a lap time of the Nordschleife of 5:19.546 in the 919 Evo last year, means the Schnabl-run team will roll out the Porsche for testing on Friday.